Do you worry about the costs of sending your kids back to school every September ? Kids returning to school can be an expensive time for a household, so we asked our Mykidstime Parents for their tips on saving money and budgeting for back to school. Here are their Tips for Budgeting for Back to School. They key to saving money on back to school, is to be prepared and start early. This could be simply putting money away weekly in a savings account, or to start buying the items you will need, as early as May/June. Pick up items as you see offers in stores. Savings Plans are a great way to put money away weekly, and have it ready for you to use in June. Some schools offer a Savings Club, as do many book shops, so enquire whether these are available in your area. 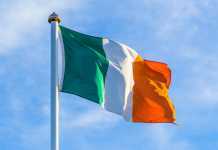 Alternatively, open a Credit Union or Post Office account and start to save as early as you can, but ideally from Easter. You could also buy Credit Union stamps as a form of savings. Spread the cost over a few months by buying items weekly, rather than incurring a large expenditure at once. If you pick up one or two items a week, it can help spread the cost out over a few months. Most of the larger department stores start the back to school advertising as early as May, and usually reward the early and prepared shoppers with 3 for 2 offers & discounts, on uniforms, shoes and stationery. Bulk buying with friends can also reduce costs so keep an eye out for bundle deals. Do your research before you start to shop – compare prices of local bookshops and online websites. 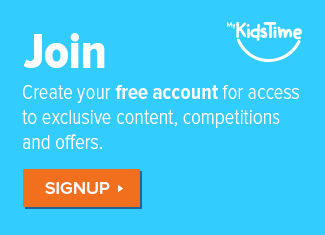 Some online websites reward the early shopper, or may offer free covering to entice you, so is worth doing your homework,(no pun intended)before you purchase. Lots of local bookshops sell second-hand books – just verify it’s the correct edition, required by your school. Why not see if your school runs a book swap/sale scheme, and if not, might be worth suggesting to your parents association. 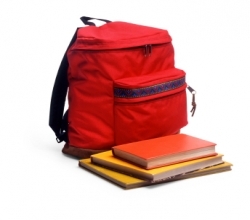 When buying your school bags, try pick a sturdy bag that will last you a few years. Ask other parents for school bag tips. Similarily, pick lunchboxes that will last you from year to year. Check if your school does a uniform swap, and if not, perhaps make the suggestion to your school’s parents association. Local charity shops may also have some items, so worth looking around before purchase. Some of the uniform shops may offer a savings club, so worth enquiring earlier in the year from the local shops. If buying new, keep an eye out for early bird offers on generic items of uniform. If your school has a crested jumper, enquire about buying the crest only, which can be ironed/stitched on to a generic jumper, which can significantly reduce the cost of that item. Try and get shoes on sale. Check to see if eligible for Back To School Clothing and Footwear Allowance – details can be found on Department of Social Protection website. National Consumer Agency : This budget planner from the NCA can help you plan your back to school expenses. 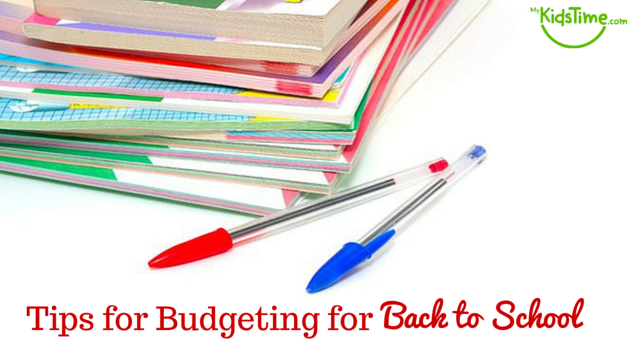 Do you have any other tips for budgeting for back to school ? Please let us know in the comments below.